The following summarizes content from the state's application for Lead State Partner in 2011. Partner Organizations: MA Science Education Leadership Association, MA Association of Science Teachers, Technology Education Association of MA, MA Technology Education Collaborative, Boston Museum of Science, Governor’s STEM Advisory Council; Advisory Councils in Science and Technology/Engineering; Science Curriculum Framework Review Panel; Science Liaison Network; Museum Institute for Teaching Science; MassBioEd Foundation; MA Academy of Sciences; MA High Tech Council. Background: Massachusetts recommends a course of study entitled the Massachusetts High School Program of Studies (MassCore) which outlines a rigorous program of study aligned to college and career ready expectations and includes the recommendation of three lab-based science courses. MassCore is based on the Massachusetts Standards but is optional for school districts to adopt, therefore maintaining local district control of course requirements for graduation. Massachusetts Science and Technology/Engineering Standards are organized by grade bands, including PreK­–2, 3–5, and 6–8. High school courses are arranged by content in Biology, Earth and Space Science, Chemistry, Introductory Physics, and Technology/Engineering. Science is assessed through the Massachusetts Comprehensive Assessment System (MCAS) in grades 5, 8, and end of course assessments at the high school level. Since 2007 the state expects all students to pass one of these high school assessments to graduate. 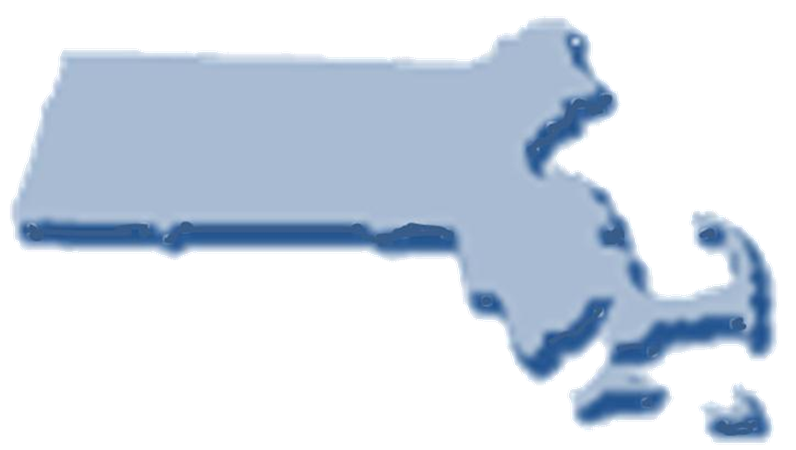 Massachusetts’ current standards have been in place since 2001, and have been undergoing revision since 2009. This process was supposed to be complete in 2011; however Massachusetts has decided to delay this process to match the projected timeline of NGSS development. Commitment: Massachusetts has shown strong commitment to standards-based learning through its adoption of the Common Core State Standards and its position as a governing state in the Partnership for Assessment of Readiness for College and Careers (PARCC). Massachusetts has shown additional commitment to the Next Generation Science Standards by delaying its current standards review process to align to the timeline for NGSS. Massachusetts believes that collaborating with other states to develop new science and engineering standards can result in more rigorous and effective expectations and experiences for students. Due to the delay in the state standards review Massachusetts is ready to adopt updated science and engineering standards. STEM Involvement: Massachusetts education policy is largely managed by local districts; therefore there are limited statewide science policies beyond state standards and assessments. Outside of local policies, the Governor’s STEM Advisory Council, composed of a wide array of stakeholders, has generated a statewide plan to integrate and advance STEM education initiatives, funding, opportunities, and needs. Thus far the Council has advocated for STEM standards development and implementation, along with strategies to recognize, resource, and expand effective STEM programs. Alliances and Infrastructure: There are several councils and organizations that Massachusetts meets with on a regular basis to collaborate on enhancing, progressing, and communicating science education. Key councils include the Governor’s STEM Advisory Council and the State Board of Elementary and Secondary Education’s Advisory Councils for math and science as well as for technology and engineering. Additionally, Massachusetts facilitates the Science Curriculum Framework Review Panel which is responsible for leading the state’s science standards revision, and the Science Liaison Network, which assembles science directors from Massachusetts’ urban districts to allow them to discuss common issues and needs. The state also works with professional teaching organizations (MA Science Education Leadership Association, MA Association of Science Teachers, Technology Education Association of MA, and MA Technology Education Collaborative) and many other organizations such as the Museum Institute for Teaching Science, the MassBioEd Foundation, the Boston Museum of Science, the Massachusetts Academy of Sciences, and the Massachusetts High Tech Council.